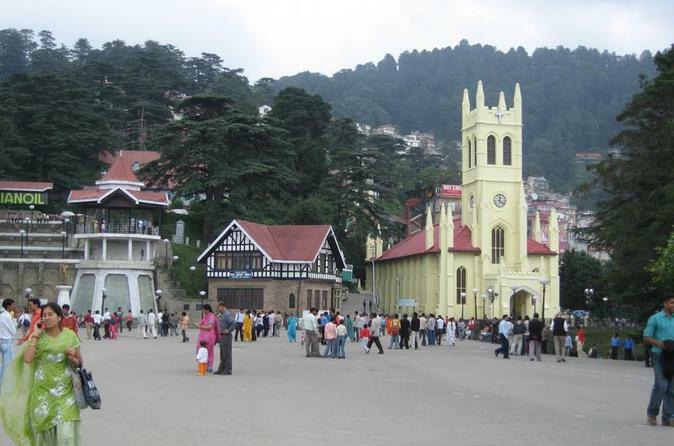 Shimla is the most fabulous hill station of India, well-known for its unique beauty and serenity. The landscape at a height of approximately 2200 meters (7200 ft) has a number of attractions, that will tell you a lot about the region. During the walk you will explore a number of old buildings, such as Gaiety Theater, General Post Office, Bantony, Betink’s Castle, Imperial Bank, Railway Board Building, Gorton Castle, Knockdrin, Kennedy Cottage, Sanatorium, Cecil Hotel, and the Indian Institute of Advanced Study.